Rumor Control! Blac Chyna is not pregnant. 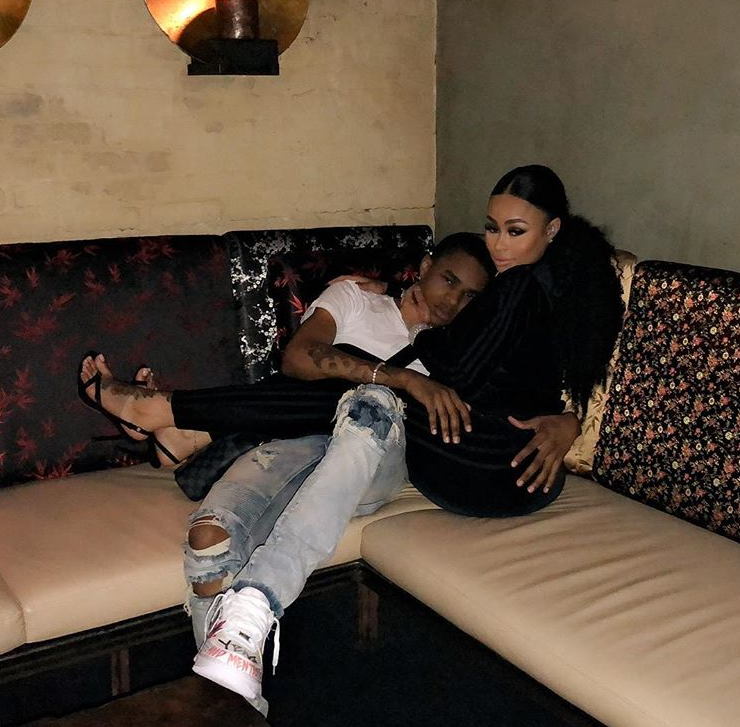 A rumor had been making its way around these Internet streets claiming the 29-year-old mom-of-two is knocked up with her 18-year-old boyfriend YBN Almighty Jay’s baby. However, that’s not the case. At least, not right now. People in Chyna’s camp confirm to TMZ that she’s not currently pregnant, but she hasn’t totally ruled it out. Chy wants more kids in the future and apparently, she isn’t ruling out her current man as a future baby daddy. Ugh. So yeah, if she was pregnant it wouldn't be too far fetched of a rumor. If they do decide to have a kid, it would be Chyna’s 3rd baby and 3rd baby daddy after sharing a son, King Cairo, with Tyga and a daughter, Dream Kardashian, with Rob Kardashian. We spotted Chy hosting her Lashed Ladies Luncheon over the weekend with her bestie Amber Rose and her stomach looked pretty flat. YBN was there too. Check it out HERE if you missed.